Come join the Shift Youth + Community team as we spend a couple weeks on mission, transforming communities and shifting culture together. There will be kids clubs, festivals, and more! This year’s SMI is a bit of a roadshow with the SYC national team visiting three of our main centres; we’d love you to join us at one, two or all three of this year’s locations. 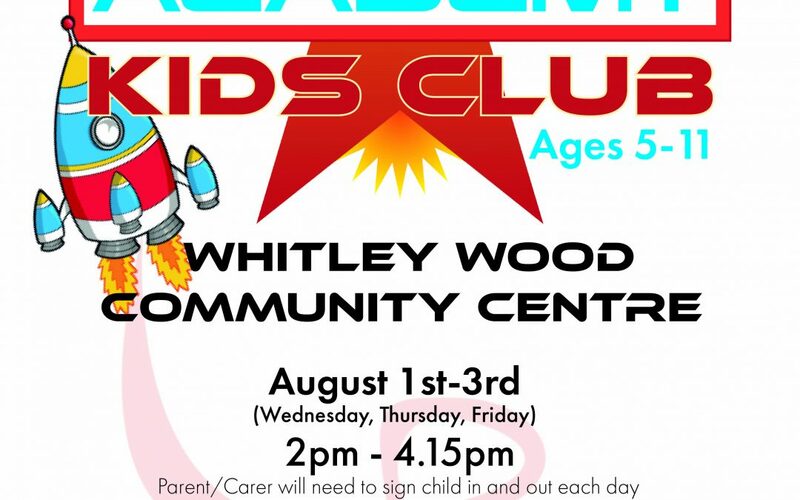 First Stop: Witham: 23 – 29th We’ll be joining the team at 2nd Witham Boys Brigade for their Kids Holiday Club (mornings) and Peer Leader Training (afternoons). 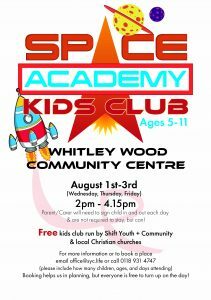 Second Stop: Whitley: 31st July – 5th August We’ll be joining some of the local churches for their Annual Kids Holiday Club and Community Festival. We may also get to do our favourite London World Changers Tour as well! We will not be charging fees this year, however participants will need to cover costs of accommodation, food and travel. Accommodation costs: accommodation will be in billets, and cover bed and breakfast. We suggest a per-night donation of about £5. Food costs: lunches will most often be BYO, so have some cash to purchase a meal deal or something! Dinners will either be one of a number of options depending on the program and location: bring and share, pub meal together, catered meal for which we each make a contribution of £3 or so. Confirmation will be made when the program is finalised. Transport: At each Location: this will take the form of car pooling and lifts. A donation for petrol will be appropriate. Between Locations: you can either manage your own transportation or car pool with us or others travelling. a contribution to costs at a rate of 30p mile split between number of passengers would be expected.